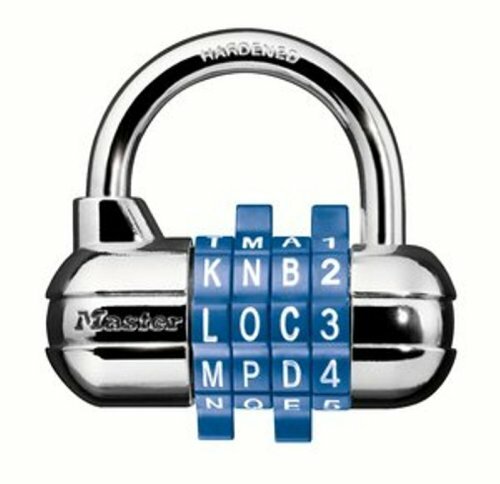 In order to make the game more exciting and competitive, we added the element of having an alphanumeric combination lock on a lockbox in a high traffic area within the conference grounds. First, it would serve as the end point to the game where players have to race to enter in the correct combination using the clues gathered at different scenes and a completed cryptogram. The cryptogram would have specific letters circled, which would then have to be unscrambled in order to yield the combination. Secondly, the lockbox would serve as a point of interest that would generate mystery and intrigue around our 7scenes game and pique conference attendees’ excitement.